Smartweb utilizes the best in virtual data centers so your business and data are always accessible with the highest level of security and reliability. Smartweb is the solution to putting your business ahead of the technology curve without having to sink funds into unnecessary hardware that will be outdated in a matter of months. 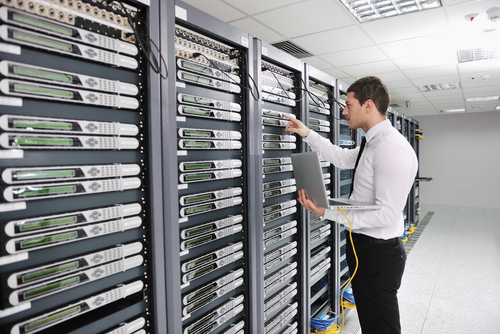 Our data centers connect your staff and customers through co-location, where your data and connection are managed on one of our advanced data centers. More than 100 companies trust Smartweb to keep their employees and customers well connected through our servers. Maintaining bulky servers and hardware is often expensive and complicated. Many companies devote a significant amount of their capital on keeping their servers and technology current. In the information age, technology is improving at an exponential rate. There has to be a better way to stay on the cutting edge of information technology without wasting resources on hardware expenses every quarter. We have data center facilities in many of the largest industry cities in the U.S., like New York City, Atlanta, and Chicago. You can decide where you would like your IT infrastructure hosted to give you the best connection possible. We employ the latest in firewall and security protocols to keep even the most confidential files safe from any threats. Our system is setup to create a backup of your data anytime there is a change made, making recovery in the event of a disaster incredibly simple. Your business will never experience downtime from a server crash or catastrophe ever again, our systems have a record uptime and are running smoothly around the clock. Backups made to tape and sent off-site at regular intervals (preferably daily). Backups made to disk on-site and automatically copied to off-site disk, made directly to off-site disk. Cloud based backups either backing up directly to the cloud or using a hybrid system where a backups are made locally and then synchronized with the cloud based backup system. Replication of data to an off-site location, which overcomes the need to restore the data (only the systems then need to be restored or synchronized). High availability systems which keep both the data and system replicated off-site, enabling continuous access to systems and data. Continuous data protection (CDP), or real-time backup, which refers to backup of computer data by automatically saving a copy of every change made to that data. It enables the restoration of data to any point in time. 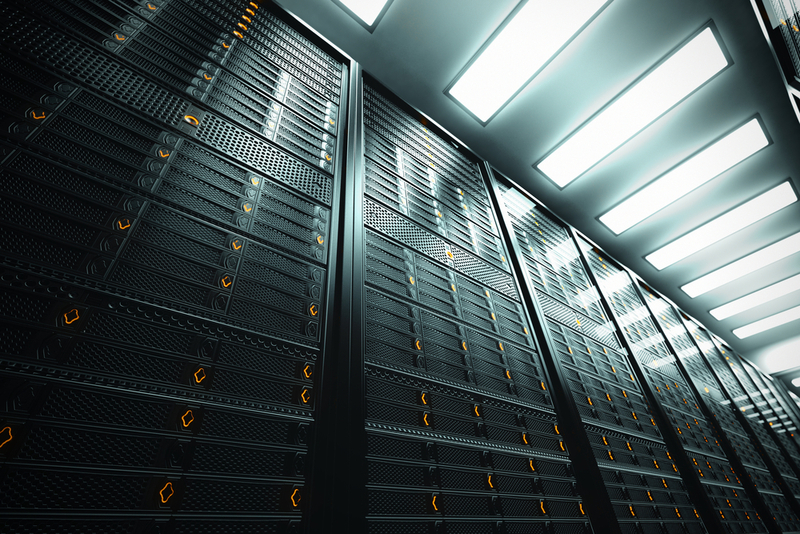 There is no better way to cut back on hardware expenses and speed up your systems than through colocating your servers on one of SMARTWEB’s sleek data centers. Our IT specialists can migrate your existing servers and data seamlessly to our systems and ensure you never have to worry about your IT infrastructure ever again. Your data and network will always be secure and running at top speeds around the clock. If you ever have any issues or questions, our support team is at your service 24/7/365. Our industry compliant servers are the best the market has to offer and confidential data like HIPAA, legal, financial, diplomatic, and private files will always be safe and accessible. With locations in major industry hubs like New York City and Atlanta, you can choose to host your servers with any of our data centers to have the fastest and most reliable connection to your staff, customers, and business. Scaling up your servers usually requires huge capital overlays of expensive hardware, with SMARTWEB you can scale your plan based on your needs and expectations. We can grow with your business so your IT expectations are always exceeded. Hundreds of businesses from Fortune 50 to small tech start-ups trust SMARTWEB to host their IT infrastructure so they never have to worry. We work with your business to create internet and technology solutions to any and every problem you may experience.